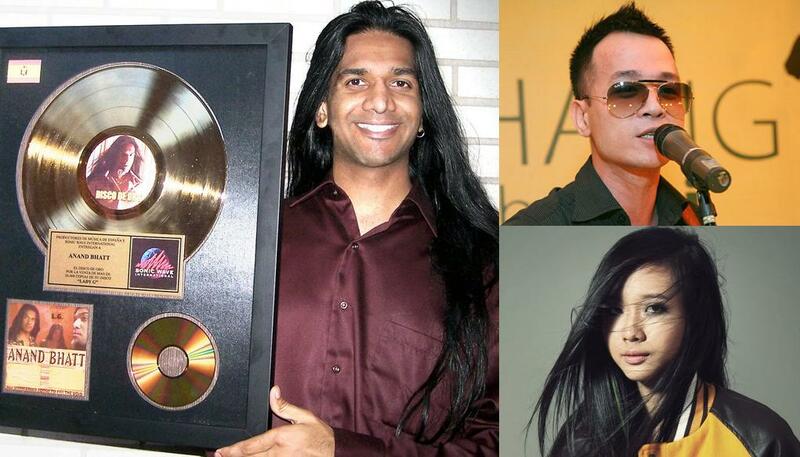 Grammy Star Anand Bhatt to collab with Suboi, Ha Okio & more? That’s what we were told! Last weekend, Platinum-selling artist Anand Bhatt shared the stage with famous Berklee-graduate & saxophonist Tran Manh Tuan (for younger audiences, he’s the grandfather of an infamous little teen model who recently invaded online forums within the course of days via this lip-syncing video) at Saxnart in HCMC. Next week, Anand plans to talk to rappers Suboi & Ha Okio about possibly collaborating on songs and even exposing them to the U.S. scene. And we don’t doubt that considering his previous board positions include Executive Producer under Sonic Wave International Entertainment (U.S.) as well as a voting member for the Grammy Awards under the National Academy of Recording Arts & Sciences (U.S.). 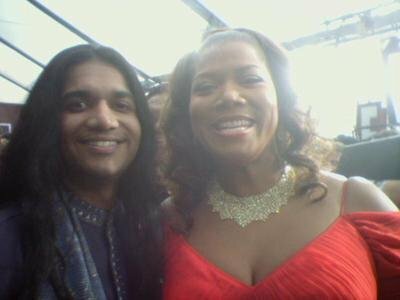 Anand Bhatt is one of the hottest rock & on-screen celebrities to be recognized worldwide. 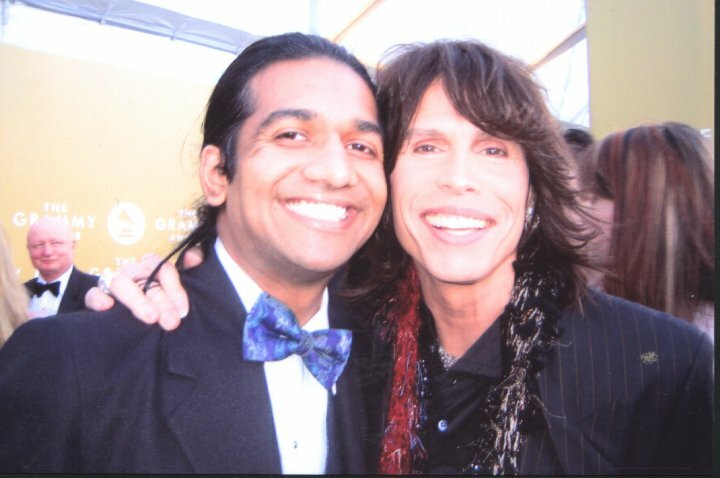 As a major rock star, Anand Bhatt has been seen and honored just about everywhere from E! Channel and Vh1 toReader’s Digest Magazine and beyond. We’ve seen him in movies and on TV, on talk-shows and the red carpet. Anand is known for his GRAMMY® recognized music as both a solo artist and as frontman for international heavy rock group Anand Clique. It is a nice sharing and it is also a great news Anand Bhatt.